Are you trying to develop some new habits this year? Grab this free printable! 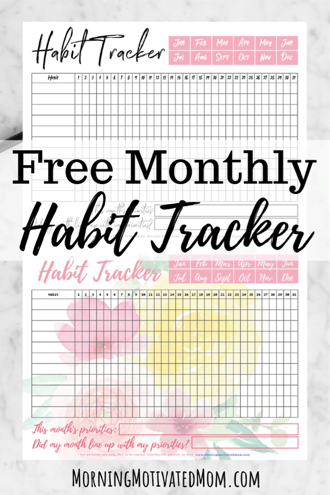 Download a free printable Monthly Habit Tracker! FREE Homeschool Curriculum & Resources | Huge List of 28 Freebies! Klutz BFF Backpack Charms Set for just $3.70!